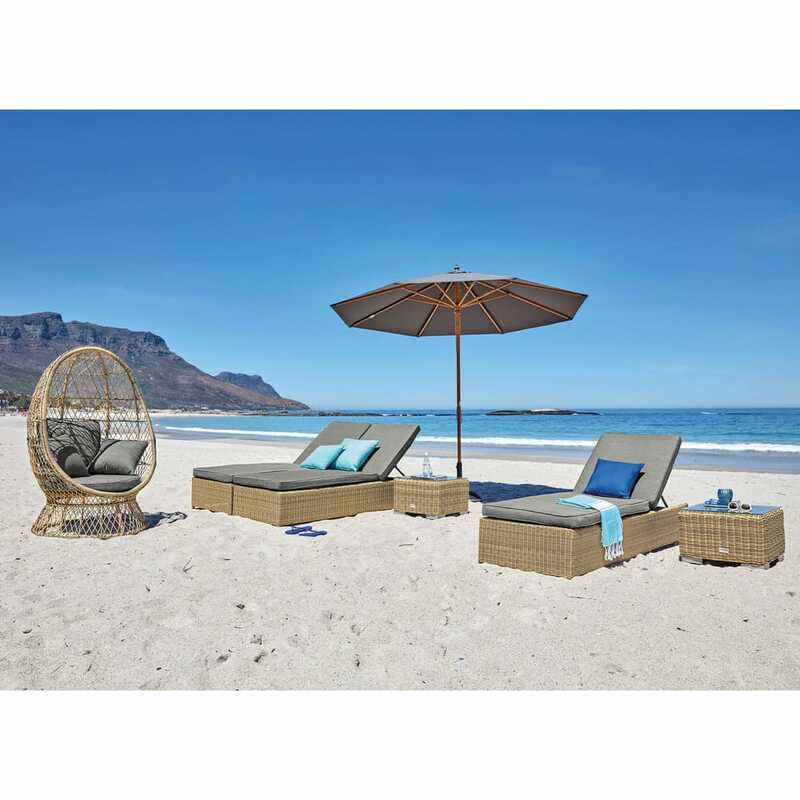 Make the most of your naps in the sun with the ST RAPHAEL Resin Wicker Sunlounger. 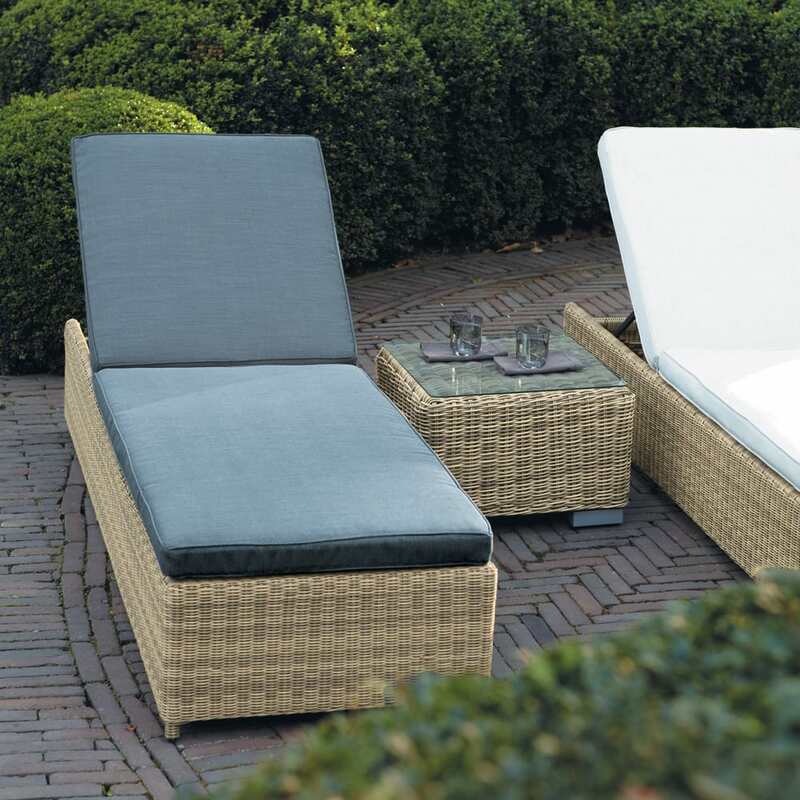 A real asset in your garden, its weatherproof resin wicker structure will add a zen touch to your outdoor space. 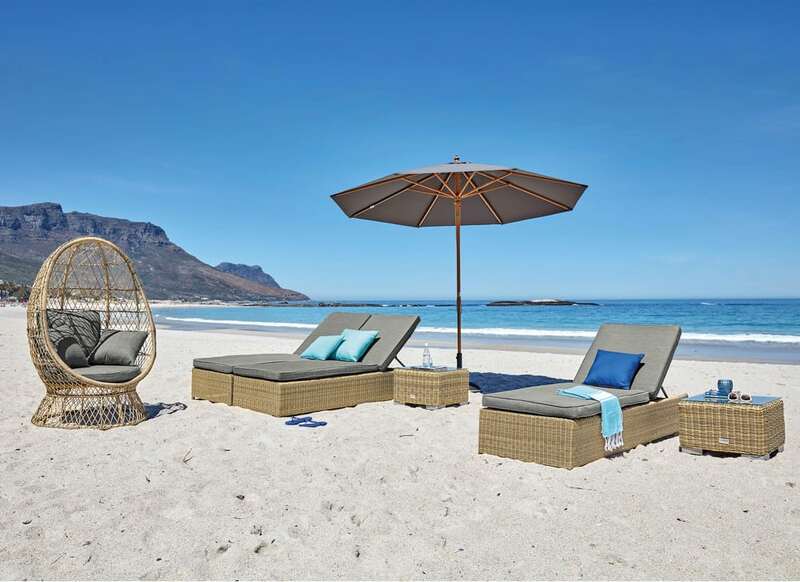 Featuring a multi-position back and grey mattress, nothing is left to chance: it promises the comfort you need to allow you to relax. 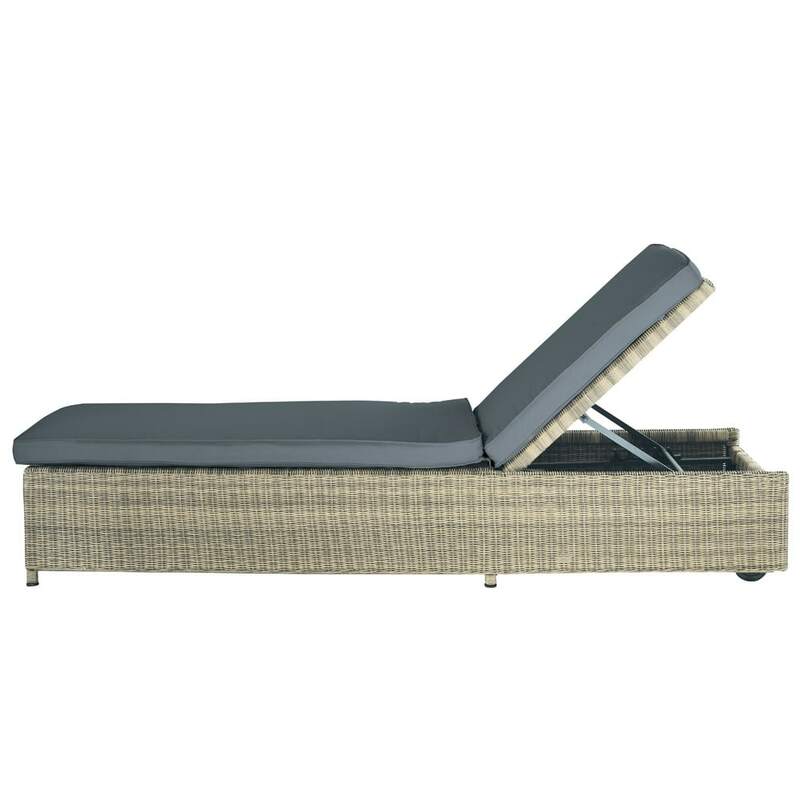 Near a pool or on a patio, this sunlounger will allow you to tan or relax with elegance!